Welcome back Spring with your warm temperatures and gentle breezes…I have missed you. There is something about the arrival of Spring that makes me want to do away with the old and bring on the new. My wallet, however, reminds me of the reality of the situation. With amazing makeovers, like this stool transformation from Interior Frugalista, my new attitude is…Bring on the old! The weather was gorgeous yesterday. Blue skies, warm temperatures, slight wind…feels like Spring to me! Time to lighten up the house, put away the winter cozy and enjoy this breathtaking season. Anyone else finally feel Spring this weekend? May I present Spring as interpreted by…well, me! 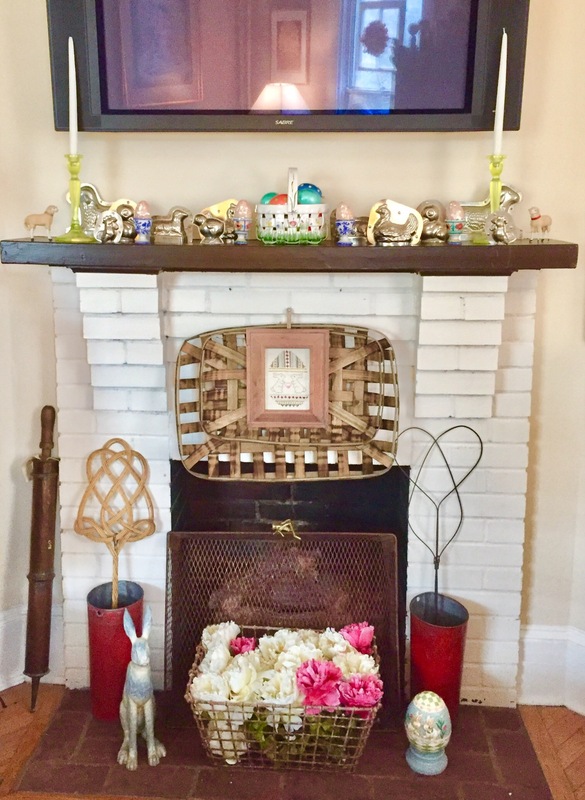 A spring fireplace with some simple but lovely touches. It seems fresh to me after the heavier elements of winter. 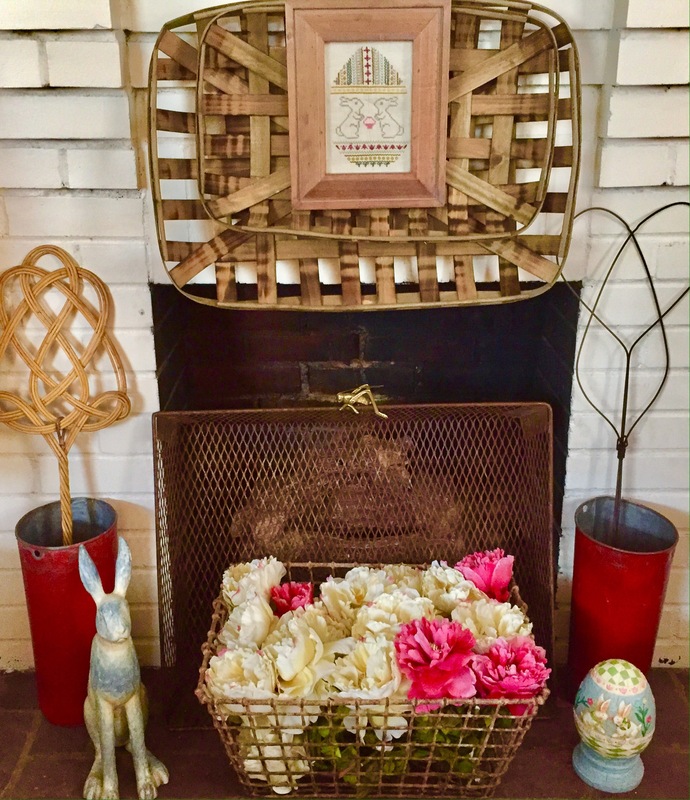 Some silk peonies in an antique French oyster basket, framed cross-stitch and rabbits and eggs (of course) reflect the colors of Spring. 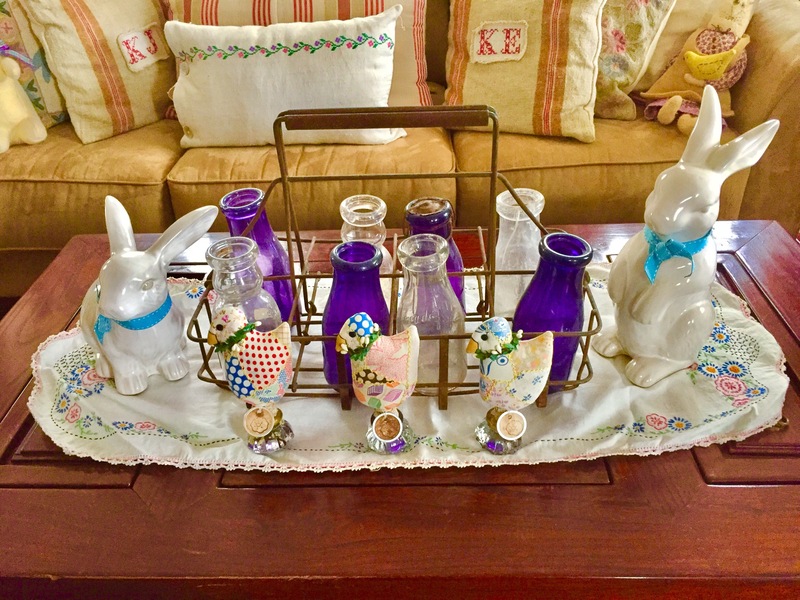 I love my vintage German candy molds paired with some brightly colored eggs and adorable putz lambs. Sweet but not cutesy. One of my few Pottery Barn purchases. I fell in love with these bunnies at first sight…and they were on clearance! The darling chicks on old doorknobs was an eBay purchase. I think the purple and clear milk bottles add an interesting color element. 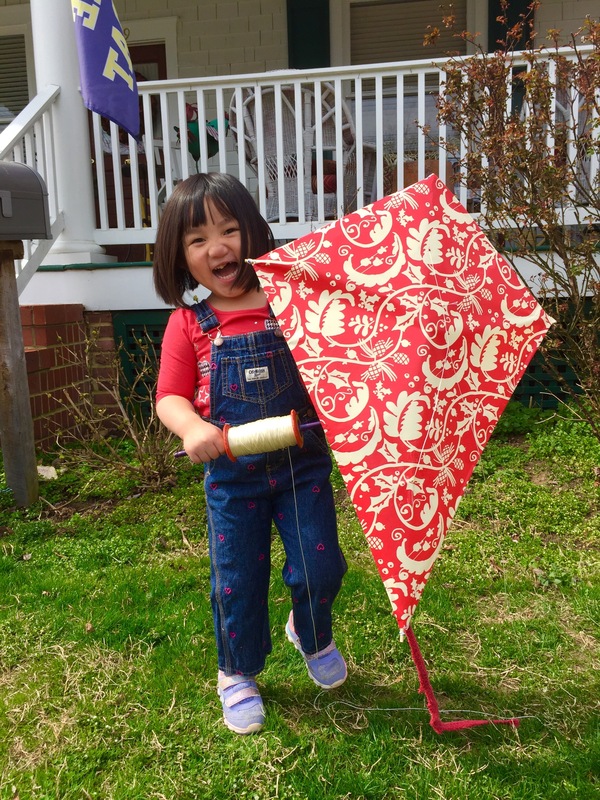 Oh the Princess and her kite! Can you think of a more beautiful representation of Spring? 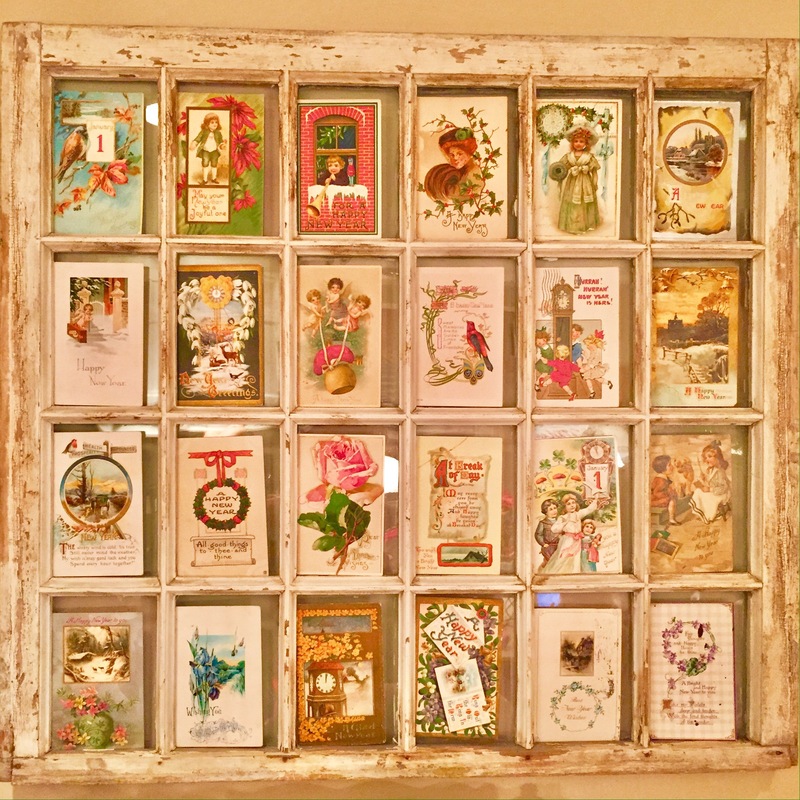 So excited to be featured on the following blogs! ﻿The cold wind continues to blow and the temperature refuses to inch past 45 degrees, but my mind is on Spring things that naturally leads to summer things. The grilled mozzarella caprese salad I selected as a feature just speaks to me and makes me imagine warm sunny days and lots of outdoor eating. It was pinned immediately! Let’s hear it for Spring…come out wherever you are! Last week was Spring break for the Naval Academy and the Princess’ school. It was also shaping up to be a snowy, cold time in Annapolis. So we packed up and headed a little bit south to the cute town of Cambridge Md. My hero and I have visited before but this was a first for the Princess. There was an indoor pool and nightly S’Mores. She was happy. Cambridge was a thriving small town at one time but had suffered from some rough days in the last decades. 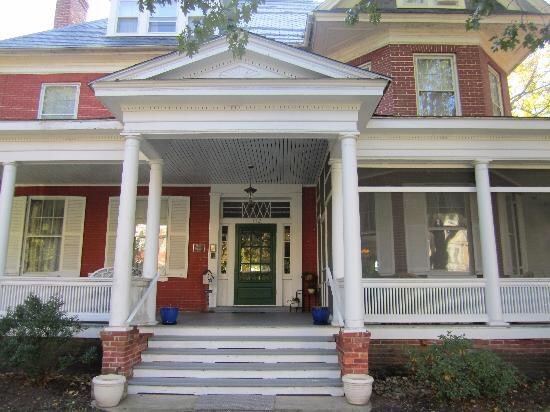 Slowly, people have rediscovered the lovely old homes and darling Main Street atmosphere and gorgeous views of the Chesapeake and a revitalized movement has taken over. The town had a much needed boost when the Hyatt Regency built a beautiful spa and resort there which hosted a US Republican Conference in 2007. 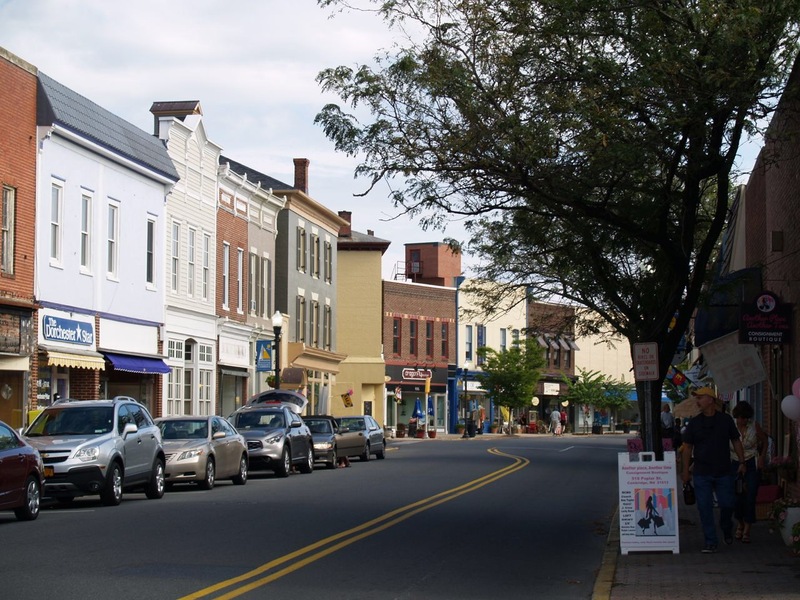 It is also a designated Maryland Main Street community, a process created by the Maryland Housing Department to preserve and strengthen the history and heritage of small towns and increase tourism. Each time we return my hero and I are pleasantly surprised at the new stores and restaurants that have opened! Always a wonderful , relaxing experience for us in every season! The beautiful Hyatt Regency. The service and facilities are outstanding. The cutest Main Street with lots of convenient parking. The Antique shopping can be dangerous to your wallet! Before we had a Princess in our lives, my hero and I enjoyed staying at quaint little bed and breakfasts like Cambridge House. Quaint and a three year old just don’t fit together, but if you are looking for that romantic atmosphere, try this charming place…maybe I will see you there…maybe in ten years. 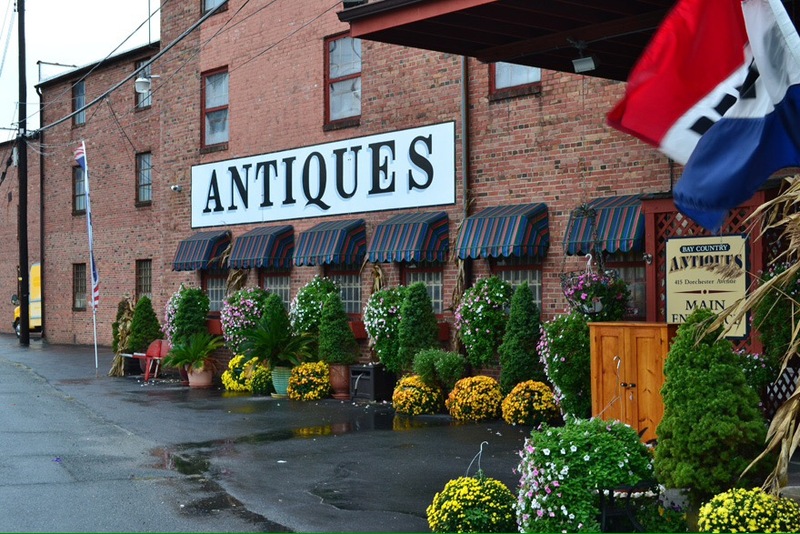 Bay Country Antiques is a little ways out of town but it is a must see! 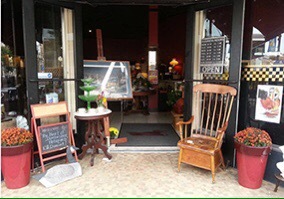 The place is huge and packed with awesome vintage and antique finds. 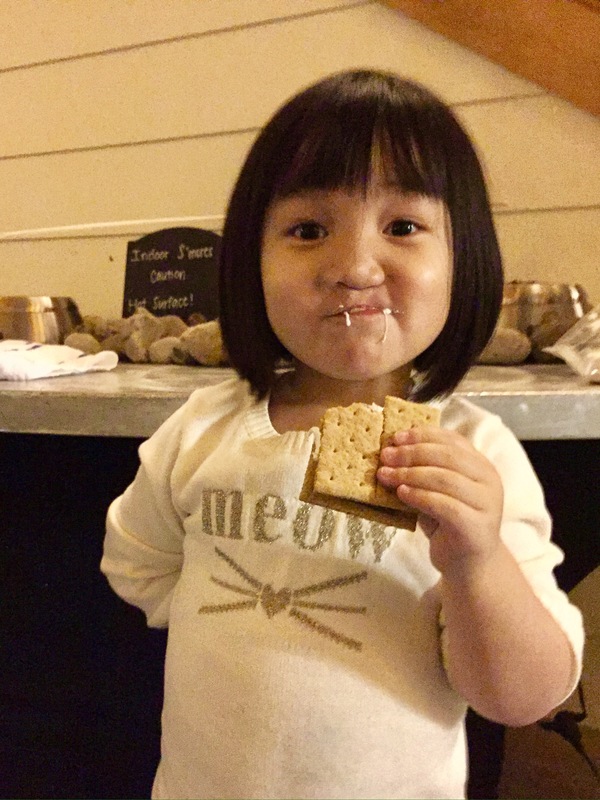 And last but not least…The favorite activity for the Princess…and me as well….nightly S’mores. Could life get any better? Despite the cold, snow and rain, it has been a great Spring break! 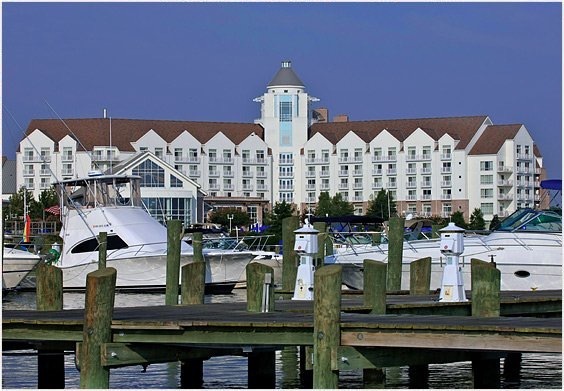 We packed up and headed to the beautiful Hyatt Regency in Cambridge MD. It was a awesome almost electronic free couple of days. If you still aren’t sure of the benefits of a night without devices, take some time to read the blog post by Heartful Habits I featured below. 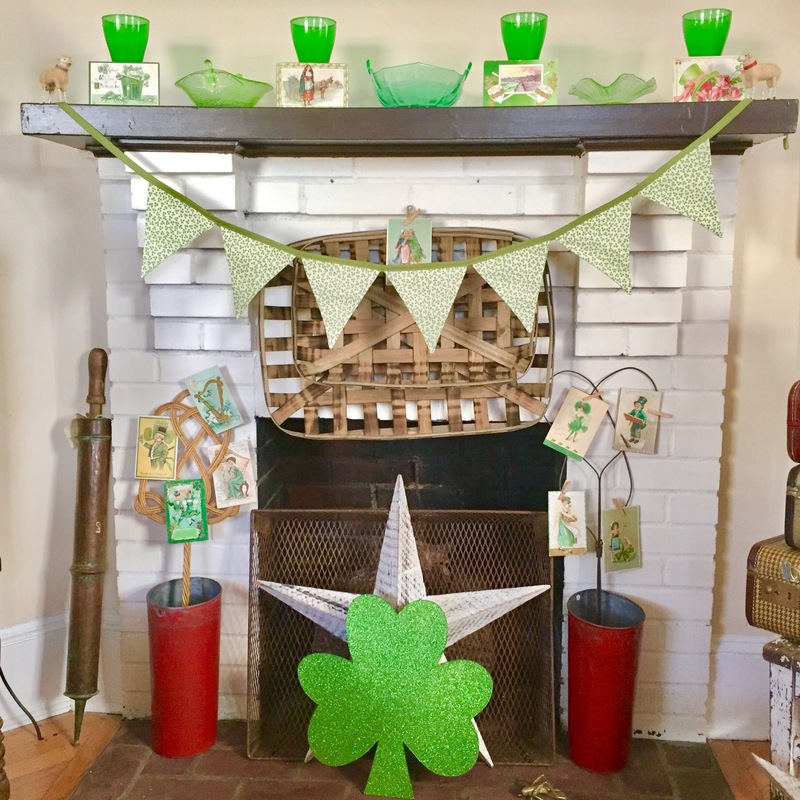 There are some great ideas for a fun family night as well! I mean, what online experience can beat that first bite of a S’more!